 If you are interested in becoming a stockist for Chapman’s products , we would be delighted to hear from you. Please contact our sales team directly on 01472 269871 or complete our enquiry form and we will respond to you as soon as possible. Stocking Chapman’s unique Fish & Seafood products will provide you with new opportunities to increase your sales. To maximise your sales opportunity and increase your profits, we have introduced a number of branded freezer options to support your selling activity in store. 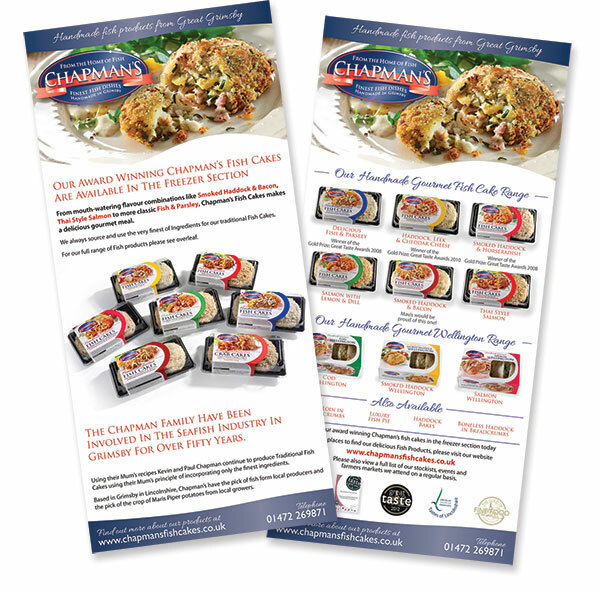 Our strong Chapman’s on-pack branding coupled with our eyecatching branded freezers are a winning combination in attracting attention ffrom your customers and encouring both impulse and repeat purchases. 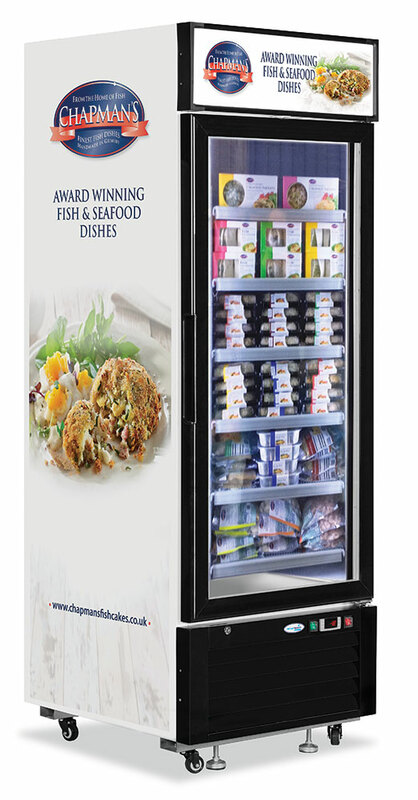 Our branded Chapman’s Freezers include both glass lid Chest Freezers and upright glass door Display Freezers, all supplied with many features and benefits. 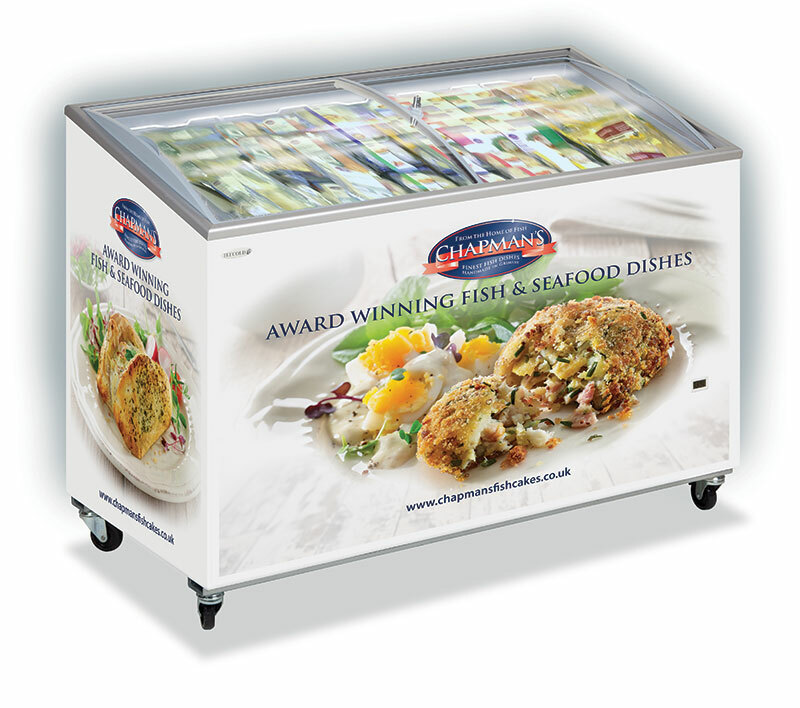 Chapman’s are delighted to offer a wide range of value added Fish & Seafood products to the Foodservice Market. We are committed to developing new and innovative products in our kitchens for the Foodservice Sector. Chapman’s are also dedicated to providing bespoke Fish & Seafood solutions based on customer’s specific requirements. Find out how to become a stockist here.